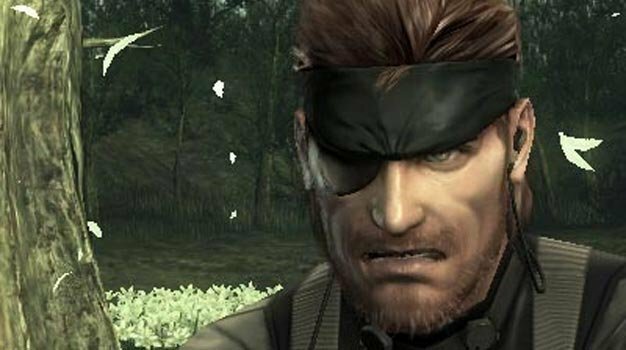 The Metal Gear Solid series is one of the biggest, most successful, most influential gaming franchises of all time- but it owes its entire existence to the original PlayStation, as it turns out. Speaking at this year’s Develop conference (via GamesRadar), Kojima revealed that the Metal Gear franchise was internally considered concluded- until the PlayStation came along, with the promise of alluring polygonal 3D graphics, and all the possibilities that that entailed. “I was working on other adventure games until I heard the news that this hardware called PlayStation was going to be released. The impressive thing about that was you would be able to make real time polygons,” he said. This is probably the reason that the Metal Gear games would continue to be associated with PlayStation for a long time to come after the first game- most games either launched on PlayStation first, or were PlayStation exclusives, and through to the very end of the franchise, its iconic protagonist Snake continued to be one of the many icons synonymous with PlayStation.